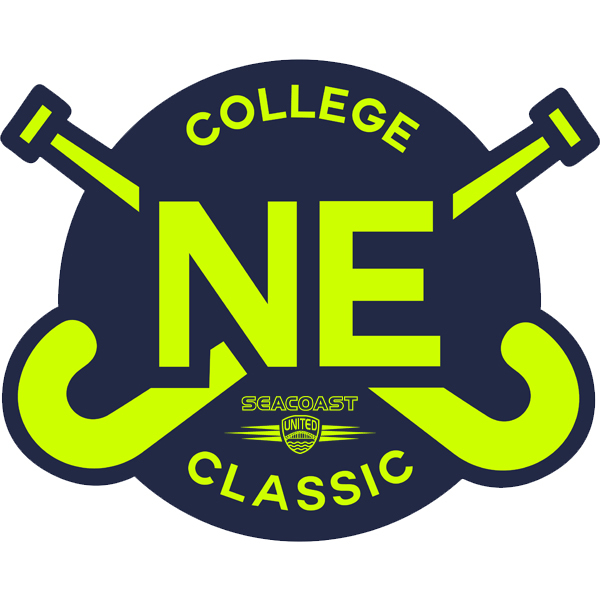 The Seacoast United Field Hockey New England College Classic recruiting showcase will take place May 18-19th, 2019 at the club's Outdoor Complex in Epping, NH! This event is offered for the classes of 2023, 2022, 2021, 2020 and Regional Club Teams. Offering an individual showcase event as well as a team showcase event, teams are guaranteed 4 25-minute games. Questions? Please contact Melissa Grant at mgrant@seacoastunited.com.